Here the Class of 1930 poses on EHS’s great lawn. Behind them are various other groups of alumnae. 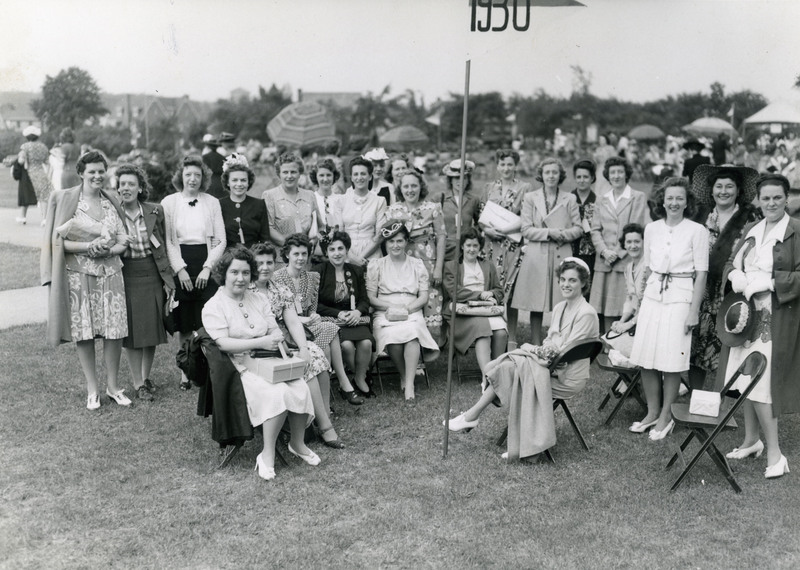 Over 2,000 women came to the school reunion on June 9, 1944.